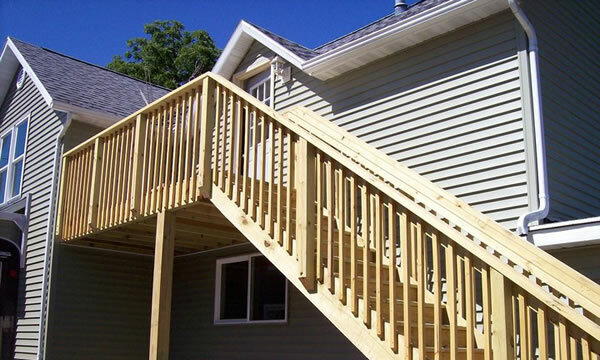 Brad’s Construction provides professional home remodeling, construction and home improvement services in and around Mayville, Wisconsin. Every project that Brad’s Construction takes on is as unique as the people we’re working for and we really work hard to make sure it’s an enjoyable experience for you. Remodeling or Improving your home should be an exciting and rewarding experience for you and it’s a common goal when you’re working with us. 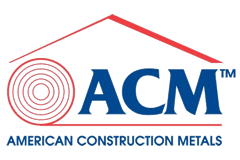 Brad’s Construction is a fully qualified contractor who specializes in estimate and completing FHA 203k home improvement work within Mayville WI. We have experience working for homeowners who qualify for this program and we are very knowledgeable about the program and the approved repairs and upgrades you can make to your home. If you’re considering buying or refinancing a home in the Mayville area under the FHA 203k program then give Brad’s Construction a call and we’ll come out and take a look at the home for you and provide you with accurate estimates and timelines to complete the work. There are probably many different reasons you may wish to remodel your Mayville home. Some homeowners choose to remodel because they need more space, or maybe they want to modernize the look of their home, an additional rental or inlaw-suite for extra income, or even an attached garage or shop to store some of your toys. The possibilities are endless when it comes to home improvement. Making the decision to remodel your Mayville home is one of the best ways to get a house that will meet you and your families needs for many years without having to sell and move out of Mayville. 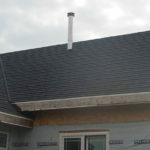 When you do eventually sell your home a few completed home improvement projects such as roofing, siding or painting can help boost the resale value and generate more positive attention from prospective buyers. Whatever your reasons for a remodel it’s always best to have a professional take a look first. 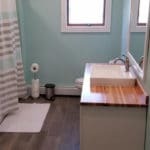 Having an experienced and professional Mayville, Wisconsin home improvement contractor come out and take a look at your project will help you get a much better picture as to the costs, and time involved. Your project cost won’t be inflated to pay for an expensive showroom, or fancy new trucks, just for the work performed on your home or business. Brad and the rest of the team at Brad’s Construction are just as excited about completing your project as you are about getting to finally enjoy the finished product. Our completed projects have been helping us generate new word-of-mouth business in Mayville for many years. 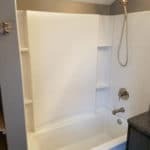 We understand you’ve got many contractors to choose from in Mayville, Wisconsin to complete your home remodeling project. We just want you to know that when you choose Brad’s Construction to complete the improvement projects on your home you’re not just getting a contractor. 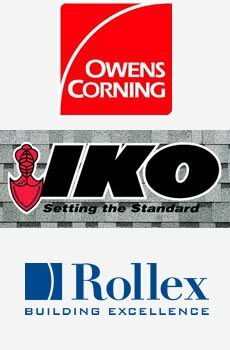 You’re taking on a valued partner with many years experience in making Wisconsin homes more enjoyable, more suitable places to live for families just like yours.